I am a pancake connoisseur. It’s true, I have a badge to prove it (just don’t ask to see it!) Like some people are expert wine sommeliers, or perhaps they are professional perfume makers, I am a specialist when it comes to pancakes. 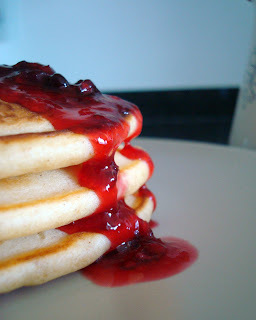 Let’s not get confused, I’m not saying that I make the world’s best pancakes. No. What I’m saying is, I’m really good at eating pancakes. I can say that I’ve had a fair number of pancakes in my life. I’m a big fan of the harvest pancakes at IHOP, and that the pancakes from the Pancake Café in Madison are amazing. An oven-baked apple pancake is the perfect breakfast to share with someone else and oatmeal pancakes are super filling. The type of pancake that I’ve yet to have an amazing one is the peanut butter pancake. I’ve gone on a search to find a good peanut butter pancake. It is very hard to get this flavor just right. I’ve had all kinds, from the taste-less to the over-powering. The sad flat peanut butter pancake, riddled with too much fat and the worst, a regular pancake with peanut butter chips, ugh. I thought it was hopeless, so I started experimenting on my own. I discovered one very important thing, using real peanut butter makes the pancakes too heavy. This is perhaps why the Pancake House in Amherst went with peanut butter chips. But how do you get peanut butter without all the fat? The answer is PB2. 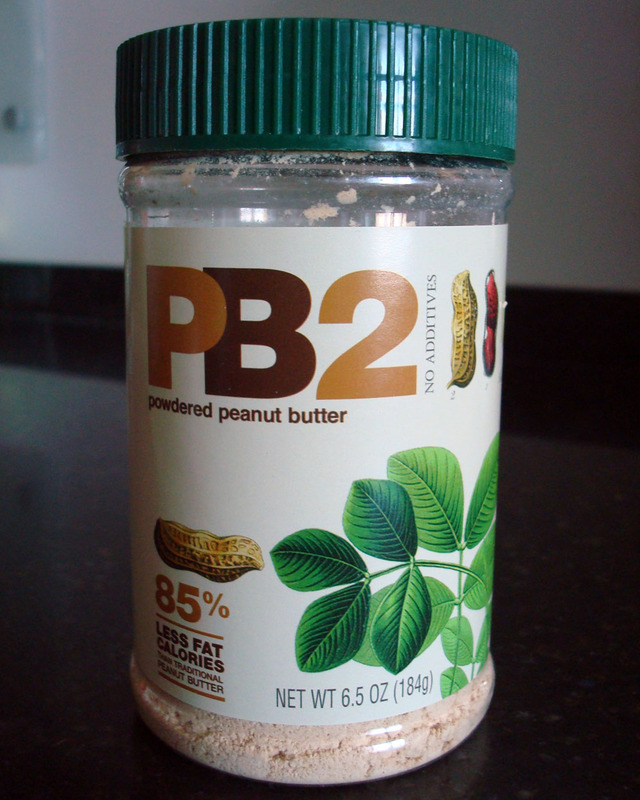 Made by Bell Plantation, PB2 is made by pressing peanuts to remove all the oil, and grinding them into a powder. I love it in shakes and decided this was just what I needed to make my own delicious pancakes. Sure enough, PB2 came through. I was rewarded with peanutty, fluffy, tasty pancakes. 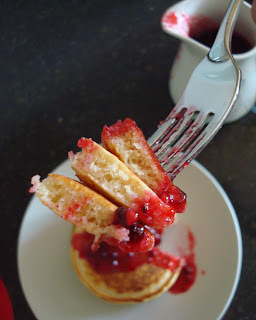 Adapting my tried and true pancake recipe to accommodate the additional dry ingredients was easy and resulted in something I am happy to share with you. If you don’t have PB2 (it’s sold in specialty stores and online) you can use regular peanut butter (I’m talking Jif, not fancy natural PB), just cut down on the butter/oil you use. 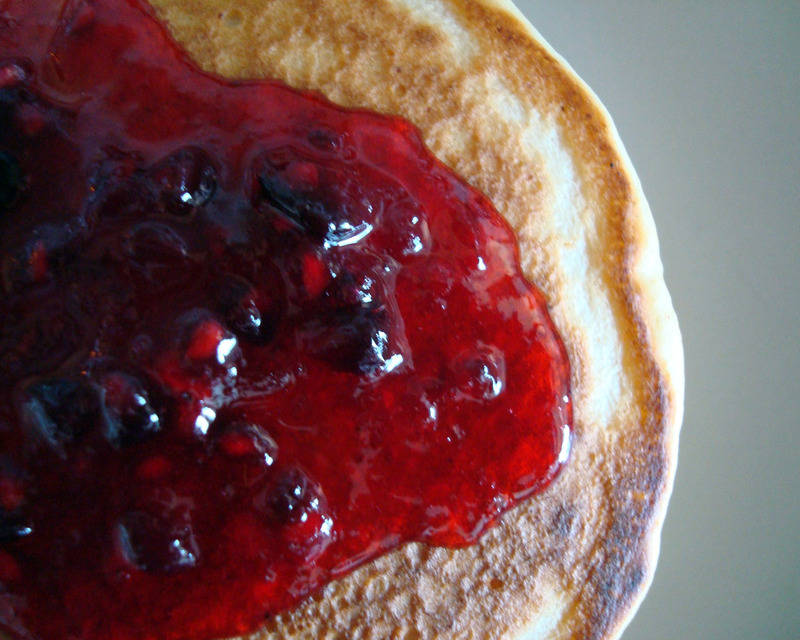 Serve it up with some of that blackberry jam that you made last week (thin it out with a little water on the stovetop) and enjoy. Mmmm, PB&J for breakfast. In a large mixing bowl, beat together the eggs and milk, with a hand mixer, until lighter in color (~3 minutes). In a smaller bowl, whisk together the flour, PB2, salt, baking powder and sugar. Add dry ingredients to the wet and stir until just combined. Allow batter to sit for 30 minutes. 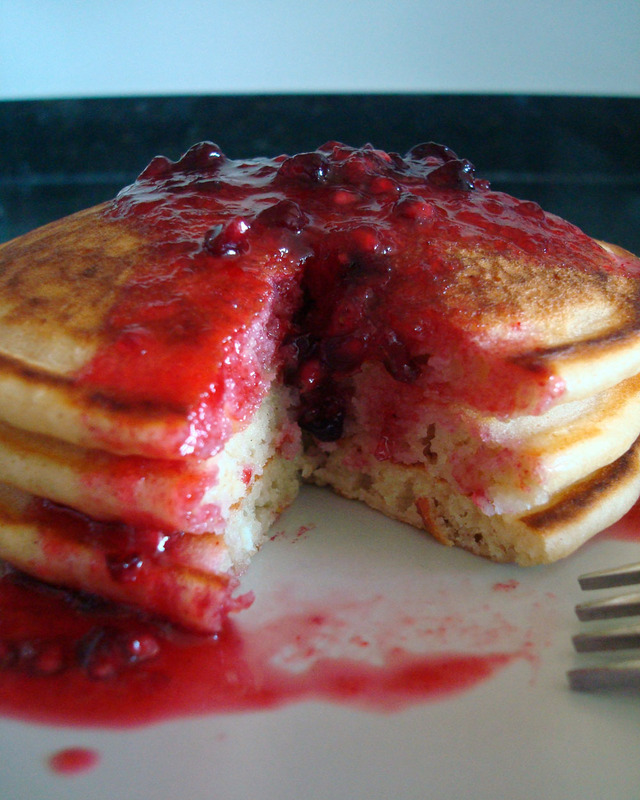 This will give you fluffy pancakes, rather than sad flat ones. Heat a griddle to medium heat. Using ¼ cup batter for each pancake, cook on the first side until the edges start to brown. You can peek at the bottoms if you want to check this way. You want a nice golden brown. Flip and cook for one more minute. Remove from the griddle and continue to cook the rest of the batter. To keep the pancakes warm, heat the oven to 250 and keep on a foil-covered baking sheet until ready to eat! I have to get me some of that PB2 - can you buy it anywhere near Broomfield/Boulder or must I get it online? The only place I know of in CO is in Littleton. 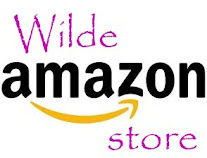 www.cravenutrition.org/ So go shopping at the outlets and stop by for some PB2! These recipes look delicious! A friend recommended I check them out and I'm glad I did. Keep up the yummy work! I love this pancake idea! I saw PB2 in the store a while ago and never knew what to do with it, can't wait to try these!